« Stone Paper Products-good or bad for environment. 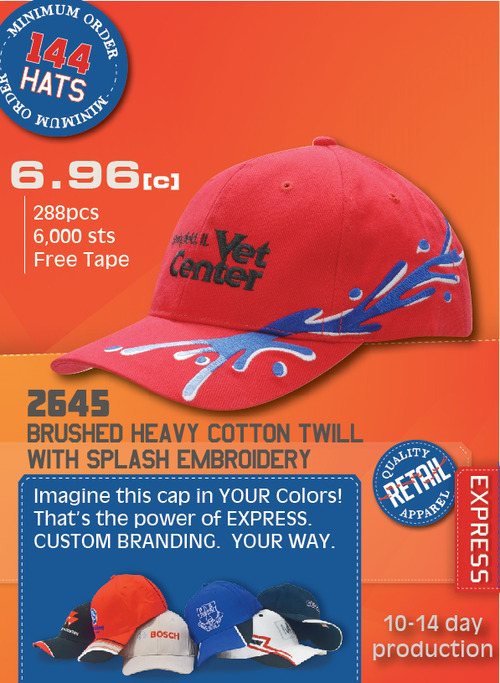 Choose your color cap, choose your embroidery style and thread and we will create a Splash for you and attract attention. Great style, great price, great service.